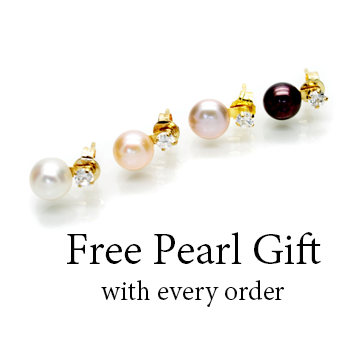 Elegant and high quality these oval cultured freshwater pearls have a very high lustre and are mounted on 9 carat gold posts, with an elegant round gold stud. 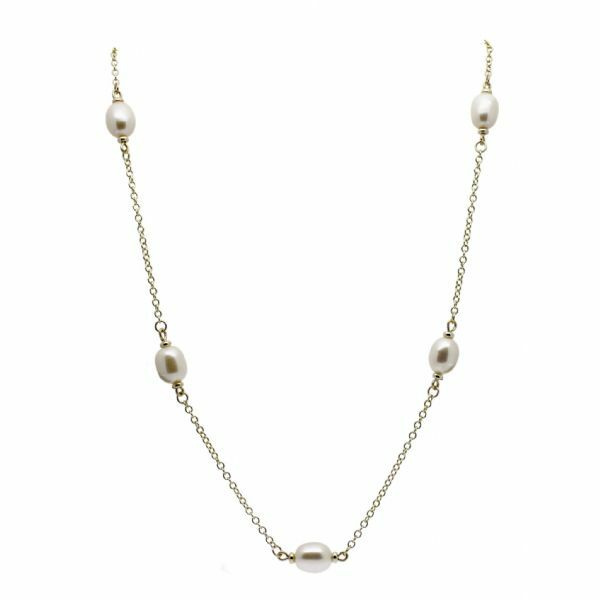 This classic round cultured freshwater pearl is mounted on a sterling silver necklace chain. 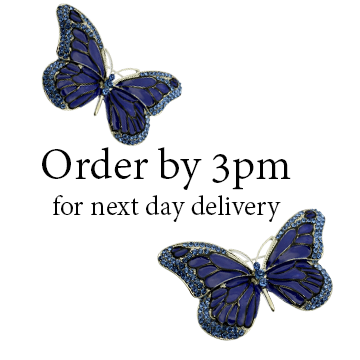 An indispensable item in any woman's jewellery box. 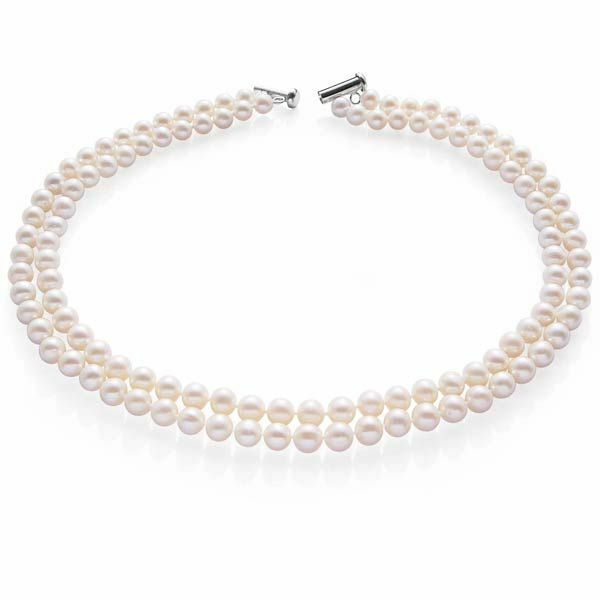 Stylish, delicate, classic pearl bracelets, featuring high quality oval cultured freshwater pearls in 3 colours, white, black and pastel mix, all with a very high lustre and finished with a sterling silver clasp. Stylish and elegant, these round black Akoya pearls are high quality and lustrous, interspersed with shimmering silver beads and presented in a longer length. 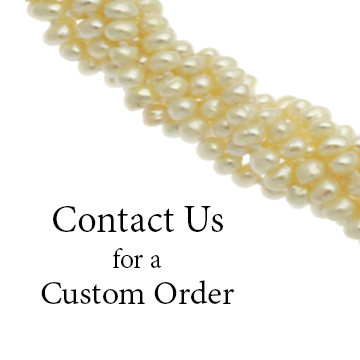 This pearl necklace is finished with a sterling silver clasp. Round Black Freshwater AAA Pearl Earrings on Sterling Silver studs - available in pearl sizes 4 to 8 mm in diameter. High quality cultured freshwater button pearls mounted on sterling silver studs, with brilliant tapered baguette-cut cz crystal inlay.